serves a population of approximately 4,000 people including residents and visitors to the city. 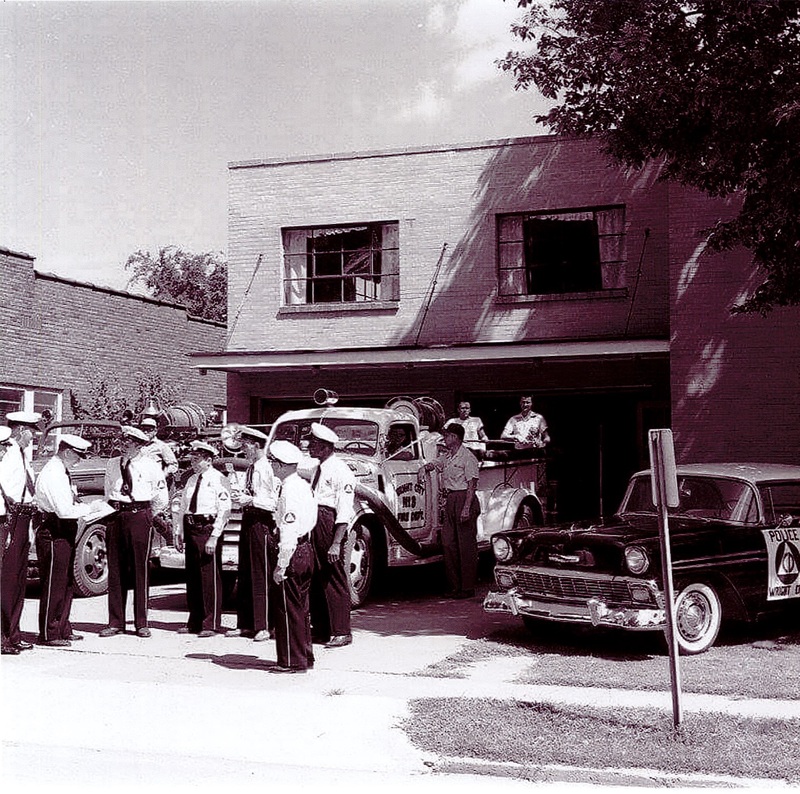 WCPD provides 24-hour police protection with dispatch services from the Warren County Joint Communications Center. WCPD is comprised of a Criminal Investigation Division, Patrol Division, K-9 Unit, School Resource Officer Division and Municipal Court Security Division. The agency is currently staffed by 19 commissioned officers with one civilian employee. are committed to excellence in law enforcement and are dedicated to the people, traditions, and diversity of our County. We will provide service with understanding, response with compassion, performance with integrity, and law enforcement with vision. We are ready to protect and proud to serve. 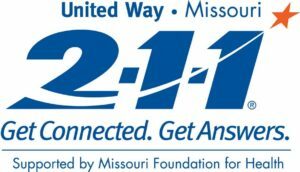 If you need help – for anything from daycare to rental assistance to counseling to vocational training – your local 2-1-1 is here. Dial 2-1-1* to speak to a trained professional 24 hours a day, seven days a week. TTY (1-866-385-6525) and multilingual services are also available. If you are using a cell phone dial 800.427.4626. Your phone call is confidential and free. You can also explore their online database of resources, see what region our 2-1-1 covers, and find places to stay cool in the summer and warm in the winter.